Dirac Power Sound™ has been specially developed to optimize the audio performance of small speakers and correct their acoustic shortcomings, such as overall sound quality, bass and volume. 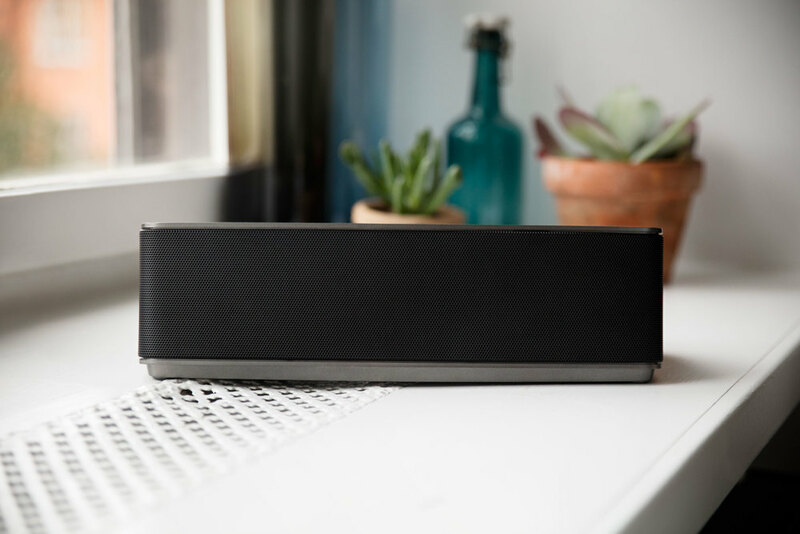 The solution maximizes the potential of small speakers to reproduce the best sound quality possible and the loudest sound possible with minimum distortion. True frequency response and impulse response correction enhance the acoustic behaviors of small speakers, resulting in fundamental improvements in clarity, sound staging, bass response and detail. These work in concert with dynamic and non-linear techniques, which combine to create louder sound while preserving fidelity. Finally, bass reinforcement technologies leverage more powerful, deeper bass even when the speaker cabinet volume is very small. audio system. Together, we define a complete audio system and identify the drawbacks of the system in early stages, which not only allows us to bring out the best from the system, but also leaves speaker designers greater freedom to decide the box size, driver placement, components and sound character.